We provide solutions to your erosion and corrosion needs. Our consultants and engineers will inspect your problem, identify a solution, and install the product to solve the problem. 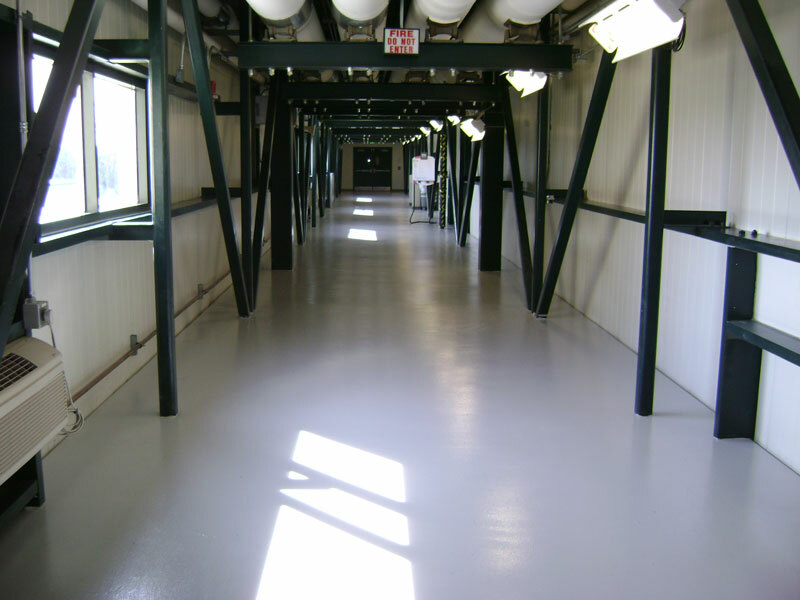 Our services include the installation of specialty coatings, and painting for containment areas, tanks and piping, leak sealing, floor repairs, floor coatings, waterproofing, pumps and valves. We offer these services to government, industrial, institutional, and commercial customers throughout the Southeast and East Coast.